Maroon 5 must have developed cold feet, too, said Gil Kaufman in Billboard. 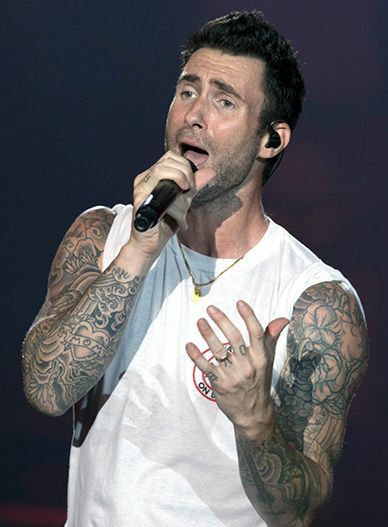 Petitioned by fans and urged by other entertainers to walk away, frontman Adam Levine and his bandmates minimized their exposure to bad press by waiting until three weeks before kickoff to confirm they’d be taking center stage in modern hip-hop’s capital. By then, they’d finally roped in two black artists: Atlanta native Big Boi and rapper Travis Scott, both fellow clients of Maroon 5’s powerful talent agency. Scott signed on only after huddling with Kaepernick and forcing the NFL to donate $500,000 to a social-justice charity, but the attempted inoculation failed: People close to Kaepernick deny that the blackballed quarterback gave Scott his blessing to perform.